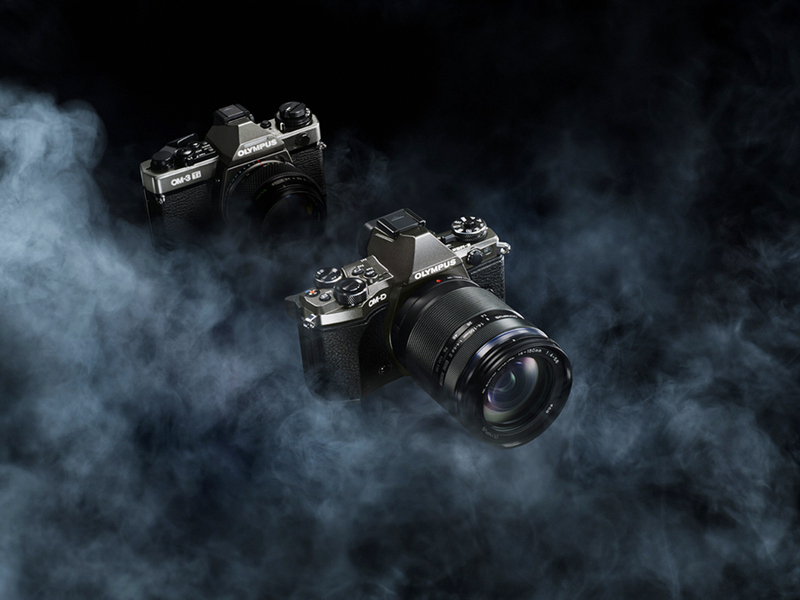 Olympus has released details of firmware update version 2.1 for OM-D E-M5 II (Adorama | B&H). Update will be available from Dec 3 2015. The Olympus Version 2.0 for OM-D E-M5 Mark II and Olympus Capture Version 1.1 will be available in late November 2015.